Introducing… POPkit! Welcome to Helix Leisure’s monthly dose of pop culture, POPkit. This has been an internally shared document for close to 6 months now but we decided hey, why not share the love. Now you know how we’ve always stayed so relevant! With the insane amount of information flooding all accessible multimedia platforms, we understand how tiring it is to keep track of what’s currently ‘in’ and what’s not. Fret not, that is precisely what POPkit is here for! It can be your cheat sheet to handle the outside world. Check back monthly for new updates! Helix Leisure Concludes a Successful Show at IAAPA 2015 Singapore, November 2015 – Helix Leisure concluded a successful show at IAAPA in Orlando, Florida. All three brands under Helix Leisure (Embed, LAI Games, and The Locker Network) drew big crowds. “This IAAPA was the best yet for the group. There’s clearly a great deal happening in out-of-home entertainment. Our positioning as a quality partner to the industry was evident by the activity level we saw on all three of our booths,” said Theo Sanders, CEO of Helix Leisure. 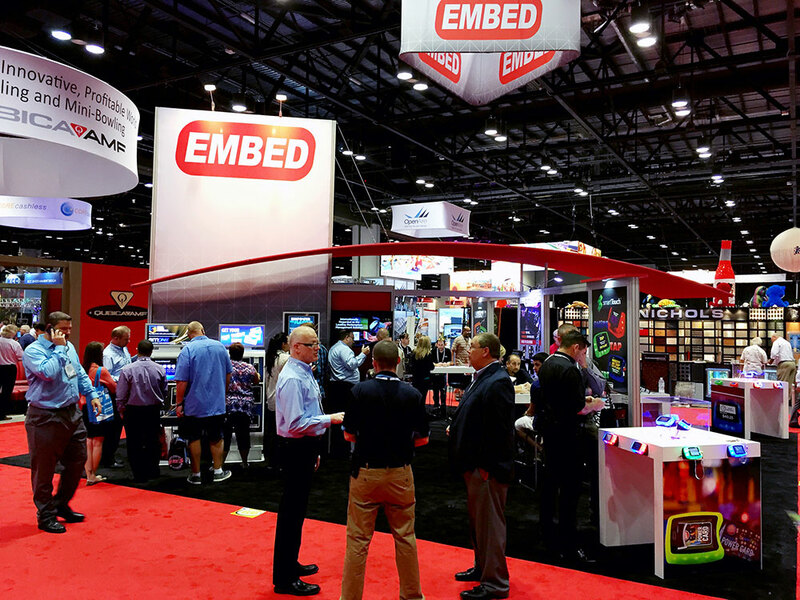 Embed was awarded the IAAPA Brass Ring Award for the smartTouchTM Reader as a Best New Product winner. DNA, Embed’s upcoming Big Data service, also received positive feedback from customers who saw the demo. LAI Games officially launched its kids-oriented 2-player game, High Five, to strong acclaim. 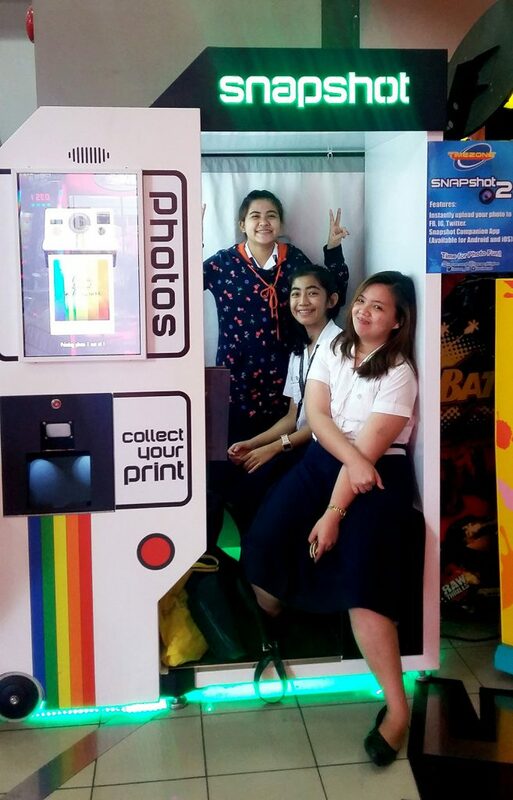 Its AMOA Innovator Award winning Snapshot 2 photo booth, debuted an expanded product line to cater to a greater variety of locations. 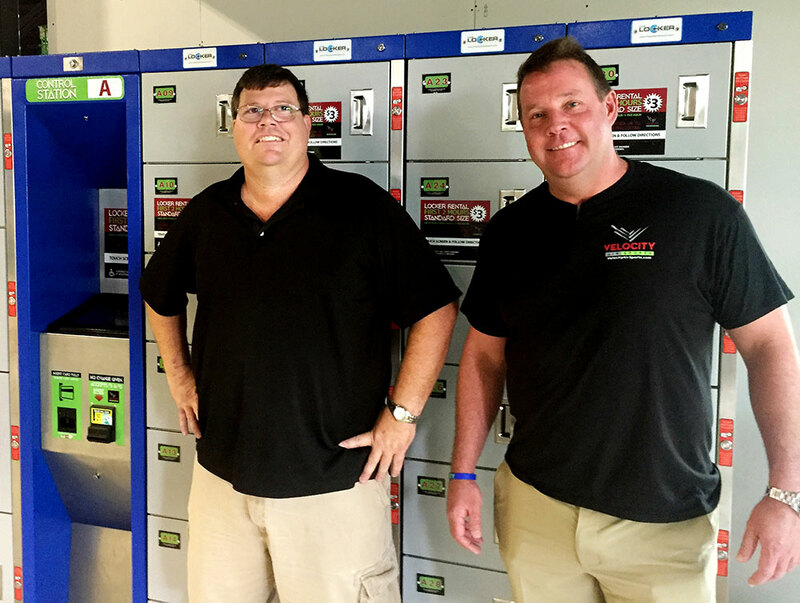 For The Locker Network, which just concluded its first full season of operation at HFE parks, IAAPA was a great platform for park operators to learn about the revenue sharing opportunities and enhancements to the guest experience. Helix Leisure would like to thank everyone who stopped by its booths this year, and will next exhibit at ATRAX in Turkey on December 3 and EAG in London on January 12. 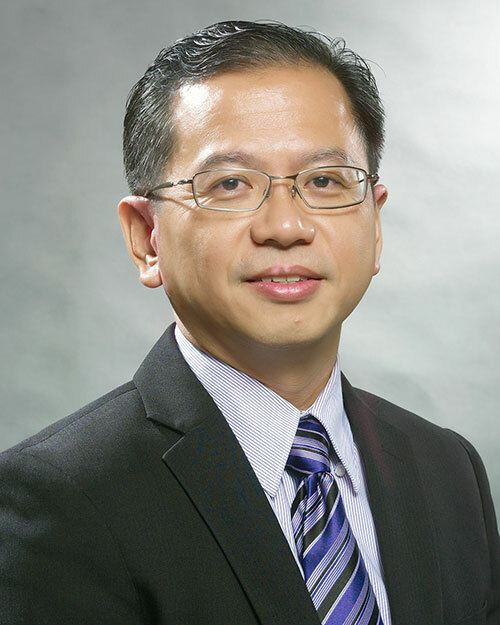 Darren Chia joins Helix Leisure as Chief Product Officer Singapore, November 2015 – Helix Leisure, a leader in out-of-home entertainment, is pleased to announce the appointment of Mr. Darren Chia in a newly-created executive position of Chief Product Officer with effect December 1st. In this role, Darren will oversee Helix Leisure’s four R&D teams in Perth, Singapore, Jakarta, and Pune and its supply chain management function. He will re-locate to his native Singapore and report to Chief Executive Theo Sanders. Darren was most recently Executive Director and General Manager of the Displays business unit at Lenovo, the world’s largest PC maker, based in Beijing. Previously, he has held senior management roles at leading technology firms including Razer and Dell. Darren holds an MBA from Nanyang Technological University in Singapore and a BSc from the University of Florida. As part of the realignment, Mr. Mark Easte will move into the role of Sr. Vice President, Product Strategy, and oversee the product roadmaps and major technology initiatives of the Helix Leisure group. Mark will continue to be based in Perth and will continue to report to Theo Sanders. “With Darren, we’re adding a world-class technology executive to Helix Leisure’s ranks. Mark is an exceptional innovator and I’m confident this partnership will position the group to continue to deliver the cutting-edge of products and services to the industry,” said Theo Sanders, CEO of Helix Leisure.